High and Dry home site in Minnesott Beach across the street from an 18-hole Championship Golf Course only minutes from Oriental! 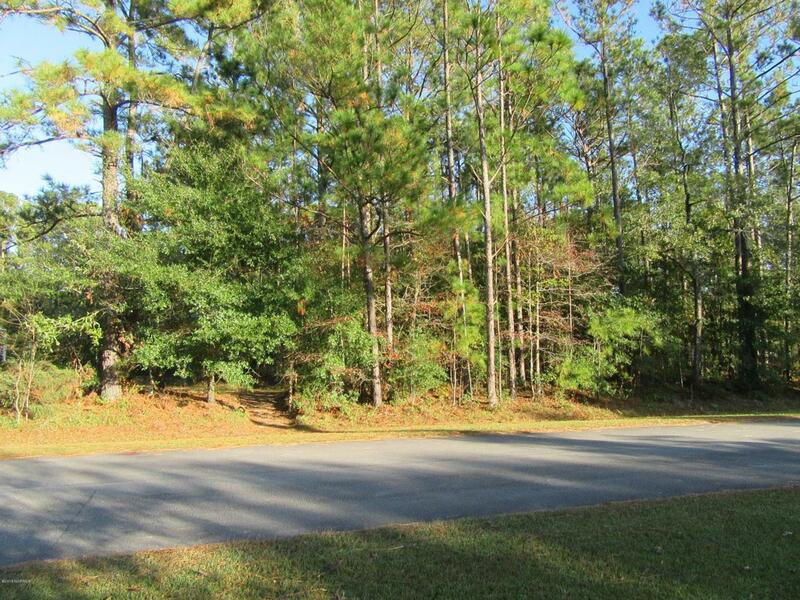 This 0.42 acre wooded lot features nice homes in the surrounding neighborhood with no HOA dues! No flood insurance necessary and build your dream home either large or small! The most affordable lot around and it comes with a valid septic permit for a 3-bedroom home and availability to the Pamlico County water system. Underground power and high-speed cable! Listing provided courtesy of Allen Propst of Mariner Realty, Inc.